SAN FRANCISCO—Saying it deeply regretted the error, financial services giant Wells Fargo confirmed Wednesday that a computer glitch had resulted in the lender accidentally foreclosing on all 5,700 of its retail banking branches in the United States. 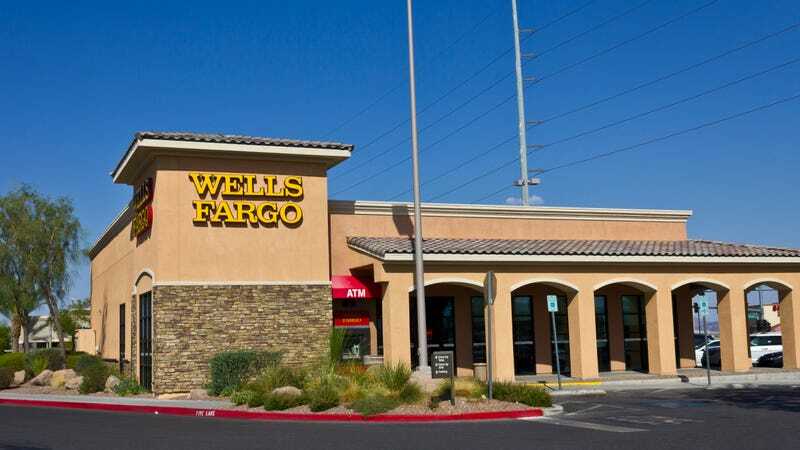 “We apologize to anyone who might have been affected by this simple calculation error, including all of the branch managers, loan officers, and tellers who no longer have a place to work,” said CEO Timothy J. Sloan in a form letter that was sent to thousands of former Wells Fargo employees along with a check for $1,000 intended as remediation for the sudden loss of their jobs. “Rest assured, we have taken measures to ensure such an oversight does not occur again and look forward to winning back the trust of everyone who relied upon our banks.” Sloan declined to comment when asked if the savings incurred by closing every single Wells Fargo bank across the nation had paid for his new $15 billion annual bonus.